The Kember Family sold 209 April/May2016 drop, August shorn, first cross ewes For $282, at the Narrandera Annual spring Sale held on the 19th September 2017. 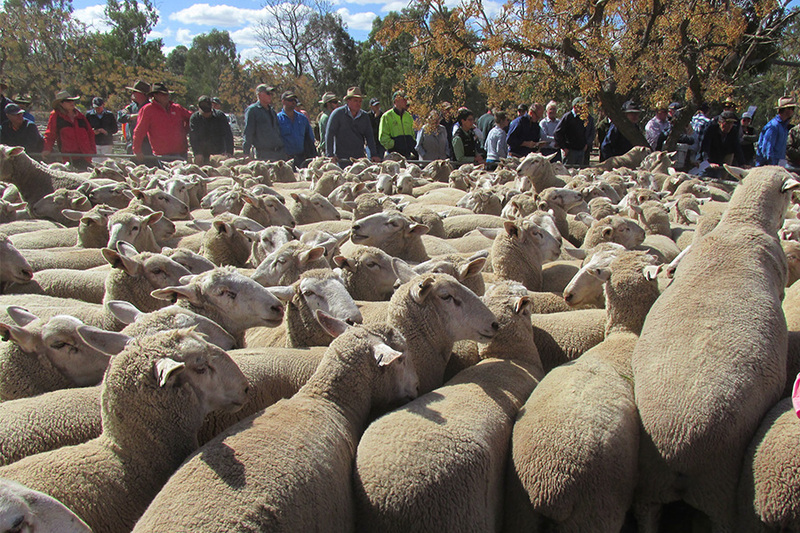 The second line of 209 ewes sold for $252. By Gleneith $uperborder$ out of Alma Blood ewes.